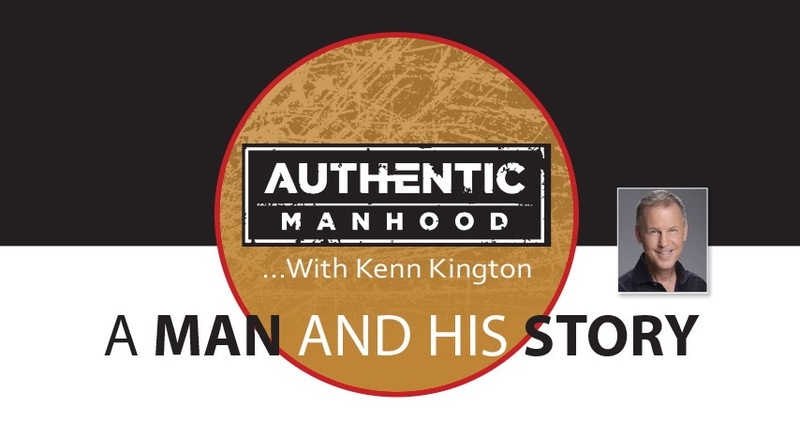 Men are invited to join Kenn Kington as he leads this 6-session Authentic Manhood Series entitled: A Man and His Story. Come alive in your present. Enjoy God’s best and prepare for your future. Kenn Kington is one of Horizon’s favorite guest speakers and we’re pleased to welcome him back as he leads another Authentic Manhood Series. When you hear Kenn, rest assured you will be entertained, encouraged, challenged and inspired. He is a comedian and motivational speaker who has spoken at hundreds of companies giving amazing focus in the midst of change. Kenn has written two bestselling books on relationships and records a regular radio show/podcast that inspires thousands to experience life to the fullest. For more information about Kenn, visit his website at www.kennkington.com. Each session stands alone and is ideal for men with busy travel schedules. Please attend as many sessions as your schedule allows; either Sunday evenings or Monday mornings. No prior Bible knowledge is needed to join this group. Childcare is not offered for the study. Please notify us if you register for this group but your plans change and you are not able to attend. Email John Kirby at jkirby@horizoncc.com or call 513 200-6464. This series promises to be inspirational, thought-provoking and entertaining! The Authentic Manhood Series is also offered on Monday mornings. Click here for details. 8:00 p.m. – 9:25 p.m.